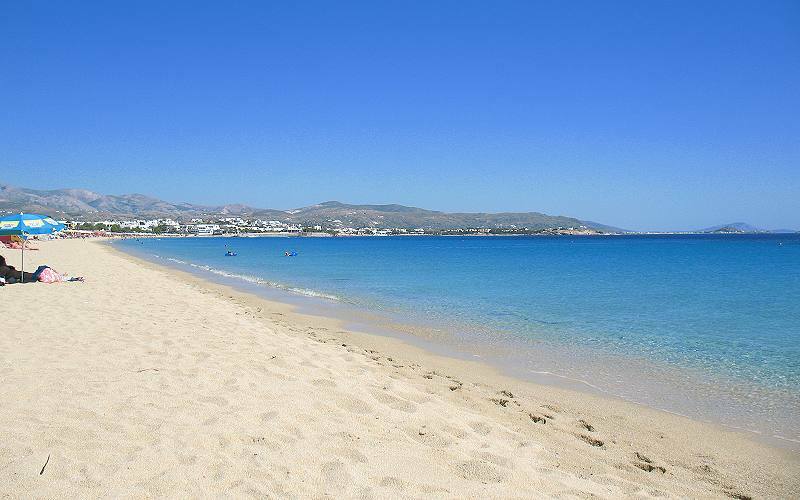 Agios Prokopios is one of the best beaches on Naxos Island. 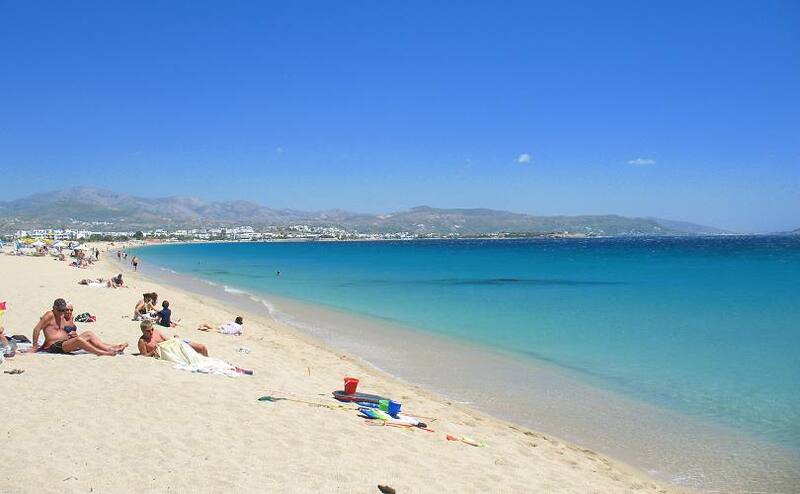 It is located 5 km from Naxos Town and it is one of the most popular on the island. It is 1 km long, very wide with golden sand and well protected from north winds. There is plenty of accommodation, restaurants and a few clubs. The bus calls at the south part of the beach where most of the happening takes place. Restaurants, clubs, cafes, mini-markets, bakery, scuba diving, car rentals, bike & motorbike rentals, launderette, news agents, cash point machine, beach lifeguard, doctor, pharmacy, travel agent. 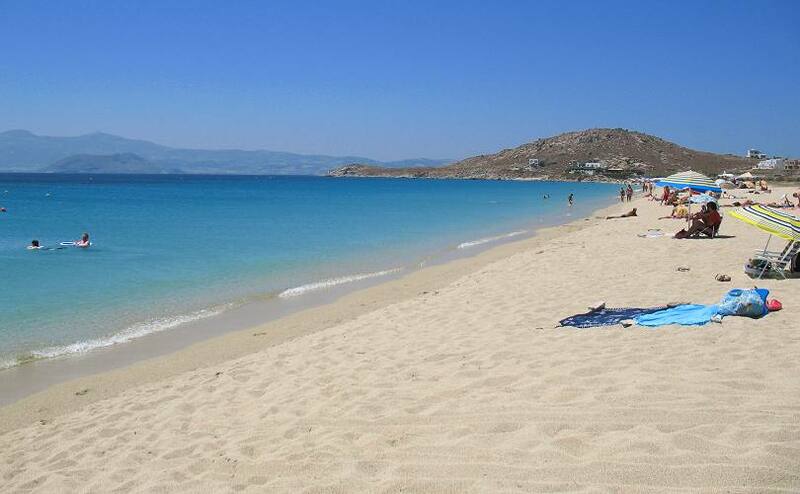 Very frequent bus schedules from / to Naxos Town and Agia Anna, Plaka beaches.